The B.C. government is defending a hike in technology costs that school trustees say has them struggling to balance the books. The province is partnering with Telus to install The Next Generation Network in B.C. schools. It has made the upgrade mandatory, but the government is not providing extra funding for schools to pay for the change. Installing the new network is costing school districts as much as $24 million in total, said Teresa Rezansoff, president of the B.C. School Trustees Association. "We are expecting to get consistent high service from this dedicated internet line — the unfortunate side of it is the funding for it has not been provided from government," she said. 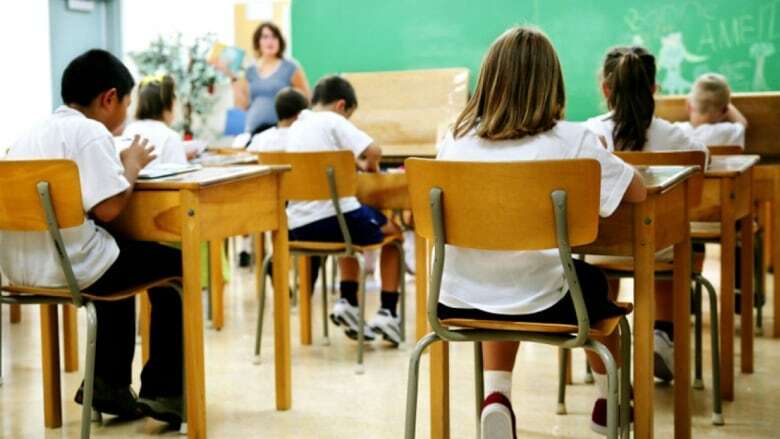 But Education Minister Mike Bernier said school trustees were made aware of the costs early on and the decision to upgrade the network was made in collaboration with the districts. "Whether it is utilities or whether it is high speed internet, those are all covered off by local school districts. They were aware of this." Several school districts, including Vancouver and Saanich, are refusing to present a balanced budget to the province. The deadline to do so is June 30. Vancouver School Board budget standoff: What happens next?